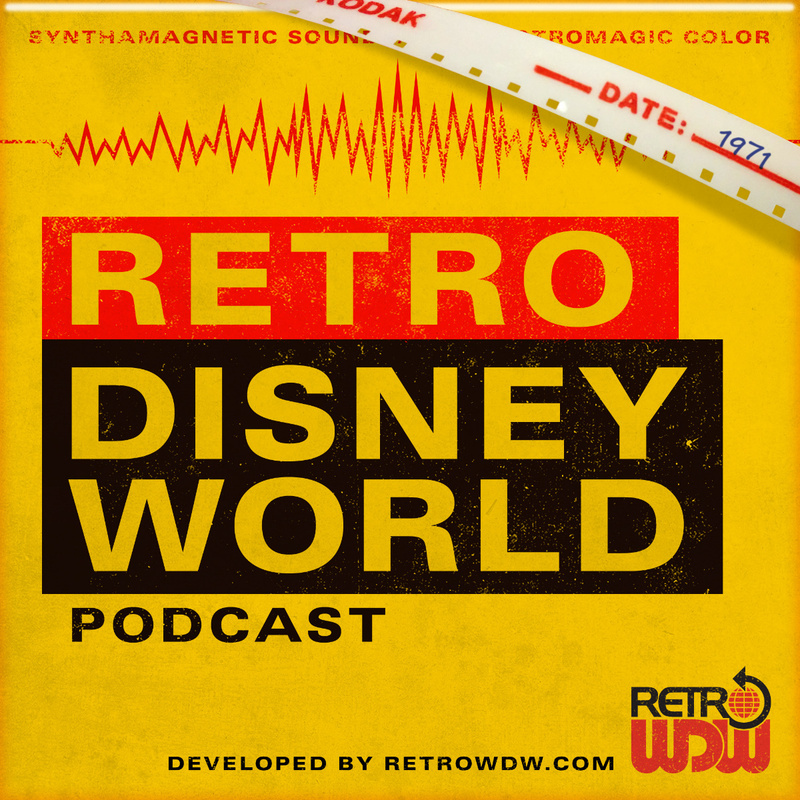 Welcome to Episode 8 of the Retro Disney World Podcast: "Legends & Legacies of Lakes and Lagoons" We appreciate your support and hope you have been enjoying each and every episode. Be sure to check out some of the previous shows along with our latest. Corrections and Comments - We discuss a little bit about Todd's squeaky mickey doll, which you all heard during the last episode. Some light has been shed on the purpose and of course the cotton jumper. Brian is fresh off a WDW trip, but didn't make it to check on the famous sewage smell at Mousegear. 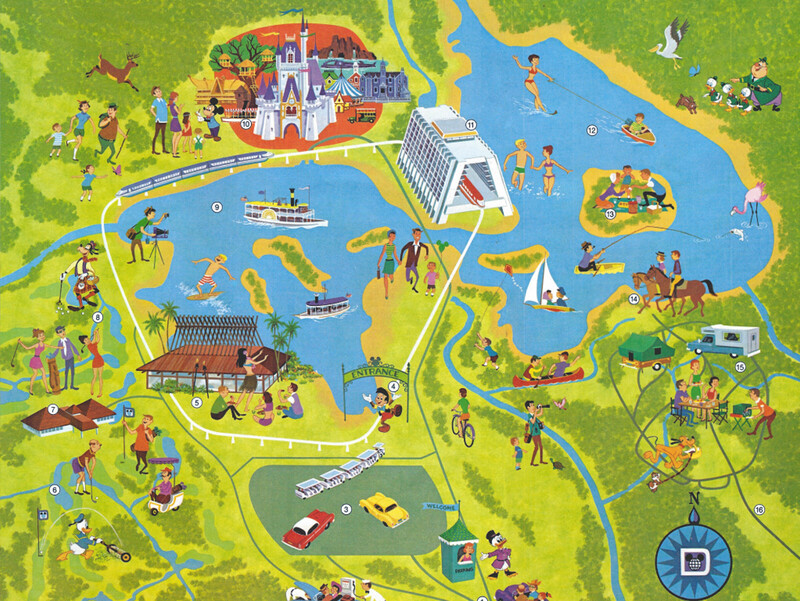 Main Topic - This episode focuses on Bay Lake and The Seven Seas Lagoon. We discuss the layout, construction and attractions that were planned and also what made the final cut. The watercraft options compared to now are crazy different and we discuss what was available. Find out which lake is man made and which is natural, a common misconception. We have started doing photo albums for the different podcast episodes, so check out the Episode 8 Album to get a great visual as you listen. Call Ins - We had two great call-ins this month from some very special people. Our first guest is Bill Cork and he is a former lead on the Admiral Joe Fowler. He shares an amazing story about how the ship ran off track at one point and also has some special easter eggs that you won't want to miss. Bill takes then takes you back in time for a journey around The Rivers of America as he narrates the spiel he remembers to this day. The second guest is Jeff, who is the end all be all expert on the Electrical Water Pageant. He has recreated the different versions throughout the years, digitally for your enjoyment. Jeff also knows each change, float, music and all the other details for one of our favorite shows at WDW. Jeff has a great site, that houses everything he discussed on the show, check out his Tomorrowsphere Blog. How dives super deep into the Electrical Water Pageant and we learn tons of facts and figures about this simple, yet long lasting show. Audio Rewind - Congratulations to our winner, Jennifer Silveira, guessing El Rio del Tiempo in the World Showcase. She is the winner of an amazing WDW Transportation Poster! If you think you know the answer to the audio puzzler this month, email us! podcast@retrodisneyworld.com for a chance to win an Epcot attraction logo pavillion sign, custom made, in house at RetroWDW - All correct answers will also be entered into a drawing in December of 2015 for a Paul Hartley reproduction map from wdwmap.com!! Film Restoration - This month we take a look at the Home of Future living, restored by Pixcel and Imageworks. This features the area after Space Mountain, the film has been brought back to life and color corrected for your enjoyment. How gives you a great commentary, comparing how the future turned out to be real in more aspects than one. We hope you enjoyed this episode! If you have any questions, suggestions or find errors please email us podcast@retrodisneyworld.com. Check back with us very soon for Episode 9, as we wander into World Showcase and discuss The American Adventure, in honor of the Fourth of July. Hope you are as excited as we are! Until next time... "Ready when you are, CB!"